The international multidisciplinary kick-off seminar of the STN Impro -consortium provided national and international perspectives on various key aspects in the integration of social and health care. Current situation of ongoing reform in Finland and in Scotland was reviewed. Measurement of care integration, measures of quality improvement and value based care management were discussed. 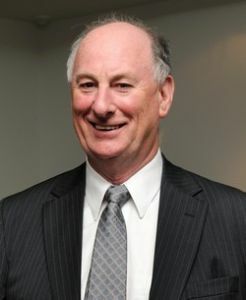 James Dunbar is an Honorary Professor and Health Services Implementation Researcher at Deakin University who was ranked the most productive primary care researcher in Australia 2012–17. He was inaugural Director, Greater Green Triangle University Department of Rural Health from 2001–2014. From 2011–2014, he was Deputy Director of the APHCRI Centre for Research Excellence in Primary Care Clinical Microsystems. Before moving to Australia 16 years ago, he was Medical Director of Borders Primary Care NHS Trust and co-designed Managed Clinical Networks for integration of clinical pathways between primary and secondary care. He was one of U.K.’s most innovative Fundholding general practitioners winning the premier award for quality improvement in health care – the Golden Helix. He is one of Australia’s leading thinkers in primary care development. In 2011 he was invited to be one of three Australian representatives to the Commonwealth Fund meeting on International Learning on Increasing the Value and Effectiveness of Primary Care to which three leading GPs were invited from each of seven OECD countries. In 2012 he contributed to the Primary Care White Paper as part of Lord Darzi’s Global Health Strategy. His research spans population health and health services often aimed at narrowing the gap between evidence and practice. With Professor Laatikainen, he undertook the first study of risk factors and behaviours contributing to chronic diseases in rural Australia and the national demonstrator Greater Green Triangle Diabetes Prevention Program. He designed and trialled the first effective primary care intervention for multimorbidity in the southern hemisphere – TrueBlue. He is the author of books, book chapters and over 250 original peer-reviewed articles. His major interests are heart disease, diabetes, depression, quality improvement and patient safety. 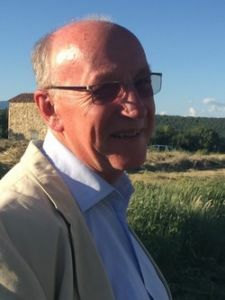 John Gillies was Chair of Royal College of General Practitioners (Scotland) from 2010 to 2014. He qualified from Edinburgh University and initially worked in Malawi, Central Africa. From1985 to 2012 John Gillies was a principal general practitioner in rural Scotland. 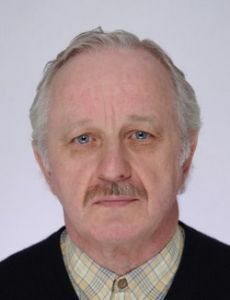 He has been a GP trainer and training programme director with NHS Education Scotland and is currently an Honorary Professor in General Practice at Edinburgh University, senior advisor to the Global Health Academy, and Deputy Director of the Scottish School of Primary Care. He chairs the Strategy group on SPIRE (Scottish Primary Care Information Resource, for Scottish Government. Gillies has published on heart disease, rural health, medical ethics, compassion and global health. 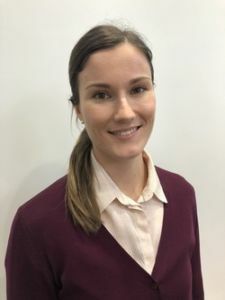 Iiris Hörhammer is a post-doctoral researcher at Aalto University’s HEMA Institute (Healthcare Engineering, Management and architecture), Department of Industrial Engineering and Management (DIEM). Her research focuses on evaluation of health care interventions and systems in experimental and observational settings, including cost-effectiveness analysis. Iiris has served as the research director of HEMA Institute and currently serves as the academic coordinator of DIEM. Iiris defended her PhD in 2015 with a thesis on cost-effectiveness evaluation of self-management interventions in chronic care. Her current research projects focus on value-based management in health and social care, digital health services, and digital services’ implementation including health care professionals’ acceptance of new technology. Iiris is a member in the Evaluation Group of the Virtual Hospital 2.0, a Finnish national project for developing digital healthcare services to citizens. Taru Koivisto is Director at Department for Wellbeing and Health, Ministry of Social Affairs and Health, Finland. Her area of responsibilities covers promotion of health, wellbeing and functional capacity, rehabilitation and services for the elderly and disabled, as well as prevention of NCDs and communicable diseases. 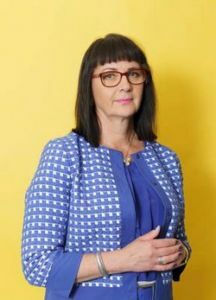 Taru Koivisto has long experience in public health and has been involved in a number of committees, conferences and advisory groups both nationally and internationally. She has served as the chairperson of the Council of Europe’s health committees and chaired the Standing Committee of the Regional Committee for WHO/EURO. Taru Koivisto has worked in the Ministry since 1998 and before that in other positions in national health administration since 1989. Director of Regional reform in North Karelia. Medical Doctor, specialised in Family Medicine, Management & Public Health and International Health Care. Senior management positions in public health care and social services in Finland for 30 years. International long and short term health care consultancies / advisory assignments for NGOs, EU, the WB, WHO, MCA and the Ministry for Foreign Affairs of Finland for 10 years including project planning, implementation and evaluation assignments in over 20 countries. The latest assignments have concentrated on sector reforms and development. His areas of practical expertise in Finland include promotion of health and wellbeing at the city level and practical involvement in the implementation of prevention and control of NCDs in North Karelia. From 2014 actively involved in developing an integrated health and social welfare organisation in North Karelia. 2017– Director-Regional reform in North Karelia. 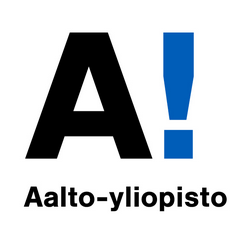 Team leader for the national reform of Finland’s regional government, health and social services in North Karelia. 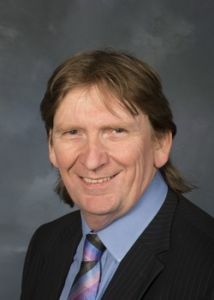 Stewart Mercer is a General Practitioner and Professor of Primary Care Research in the General Practice and Primary Care unit in the Institute of Health and Wellbeing at the University of Glasgow. He is also the current Director of the Scottish School of Primary Care and National Lead for research into multimorbidity in primary care in Scotland. Stewart Mercer is a former Director of Quality at the Royal College of General Practitioners in Scotland. He was Visiting Professor in Primary Care and Acting Head of Department at the Chinese University of Hong Kong from 2007-2008 and remains an Adjunct Professor. Stewart is internationally recognised for his award winning research on multimorbidity, and his research on empathy in healthcare. He has published over 250 papers, including in leading journals such as the Lancet and the British Medical Journal. He has raised over £10 million in research grants. 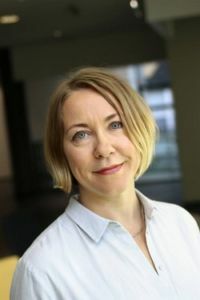 Eeva Nykänen works as a Chief Specialist and Head of Reforms Unit at National Institute for Health and Welfare. 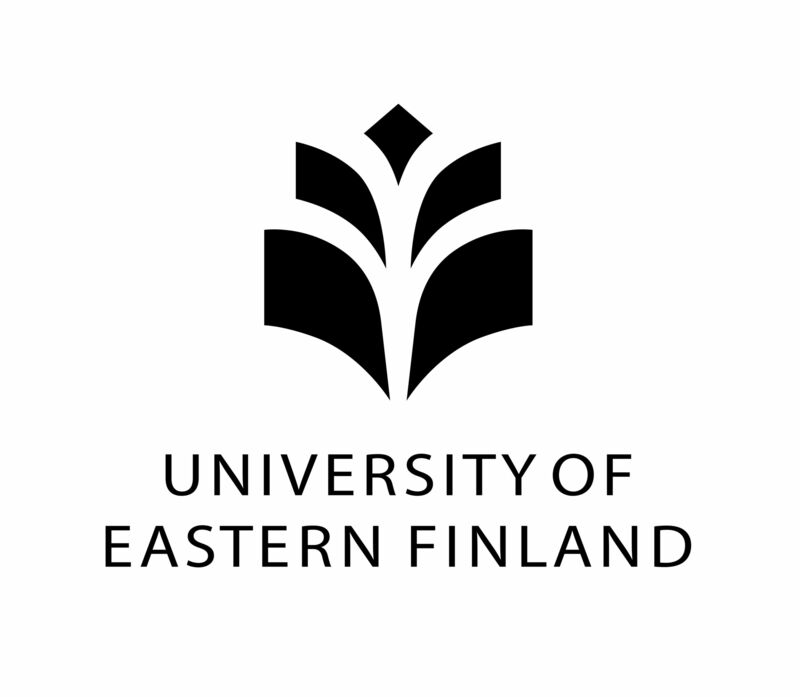 She holds LL.D (Doctor of Laws, University of Turku), LL.M (Master of Laws, University of Turku) and M.A. (Master in Sociology of Law, International Institute for the Sociology of Law in Oñati). Dr. Nykänen is specialized in social law and social rights as well as human rights and fundamental rights law. She has extensive experience in various expert tasks in these fields and carrying out research on these subjects. Department of Medicine, Yong Loo Lin School of Medicine, National University of Singapore, Singapore. Associate Professor Lim is a physician and health systems researcher with two areas of interest: the first area is the design and evaluation of integrated health systems in developed and developing countries. Examples of projects include evaluation of Regional Health Systems and patient-centered medical homes in Singapore; primary care system reform in Kurdistan and Qatar; the development of multilateral public health preparedness programs for Mekong Delta countries to tackle pandemic flu; and the examination of a multi-sector integrated care system in The Philippines to improve maternal and child health in hard-to-reach communities. The second area of his work explores the role of social innovation in health. Examples of projects include the development and evaluation of a new model of community-based care for vulnerable elderly in Singapore; case studies of social entrepreneurs in Southeast Asia improving health through use of frugal technologies and community empowerment; and the examination of the impact of innovative philanthropy in health. 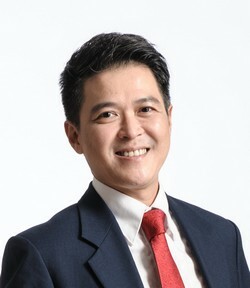 Lim Yee Wei received his medical training from NUS Yong Loo Lin School of Medicine and earned his PhD in Health Services Research from UCLA School of Public Health. Prior to joining NUS, he was a Health Policy Researcher at the RAND Corporation, USA.